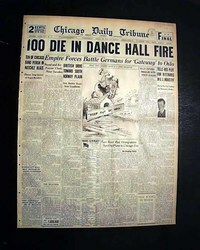 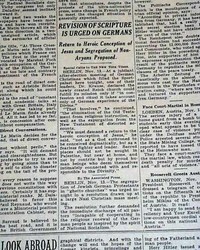 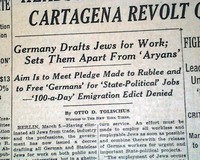 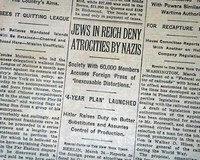 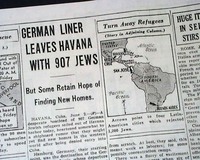 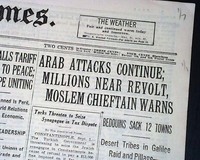 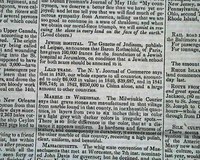 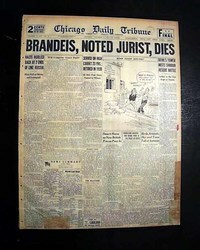 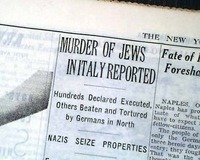 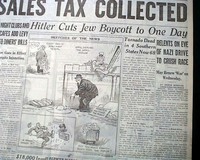 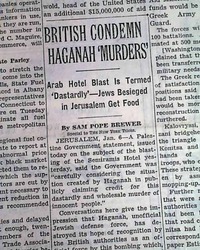 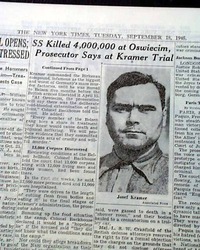 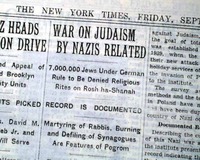 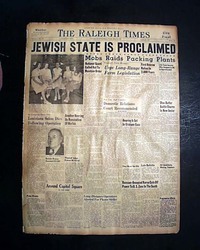 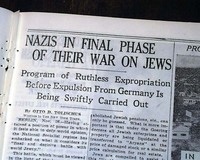 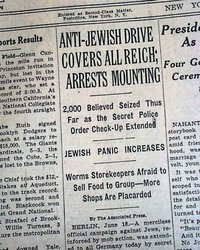 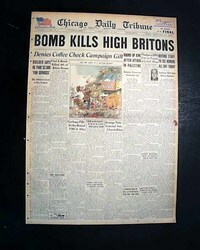 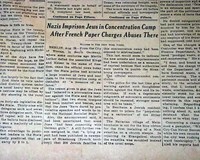 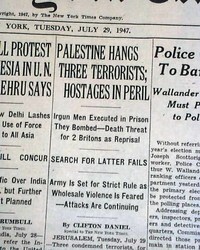 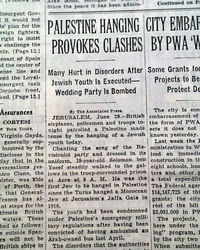 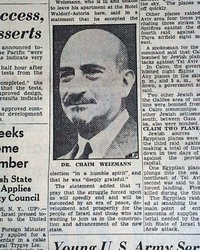 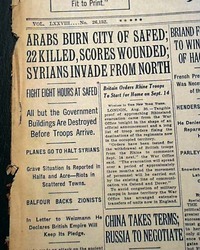 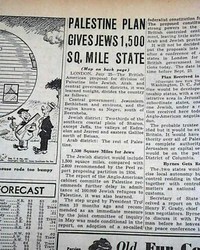 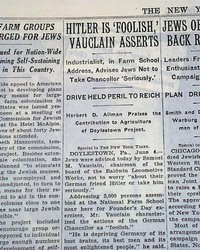 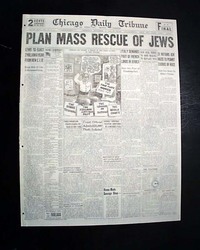 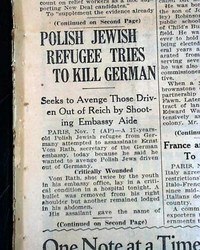 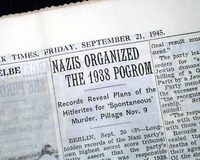 The front page has a one column heading: "JEWS IN REICH DENY ATROCITIES BY NAZIS" with subheads. 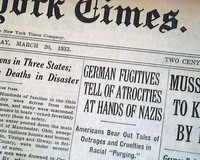 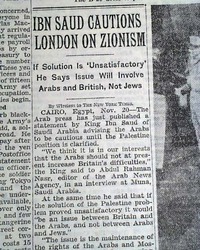 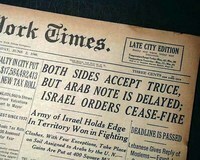 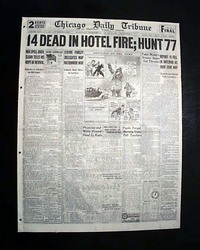 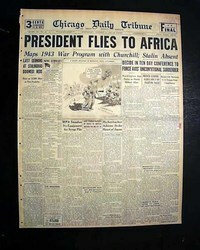 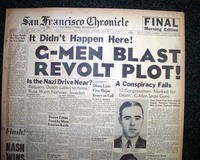 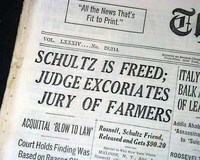 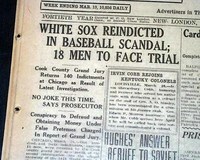 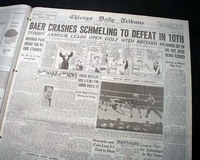 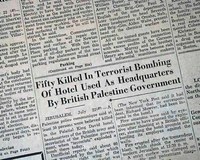 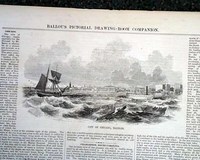 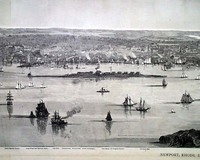 (see) An early example of bias media here ? 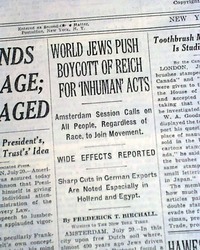 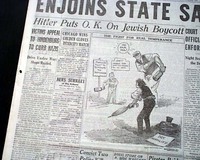 The official start of the Jewish boycott would take place a few days later. 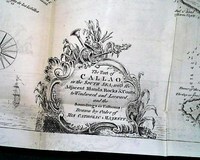 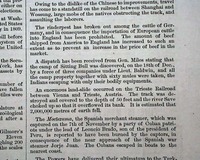 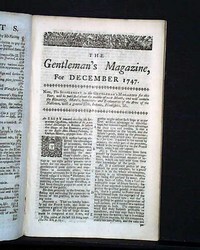 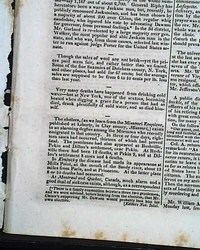 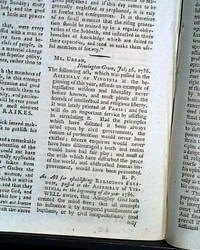 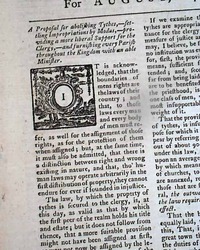 More on page 10. 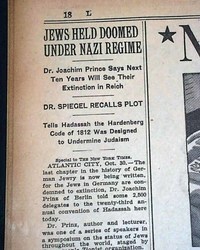 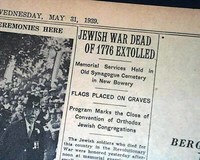 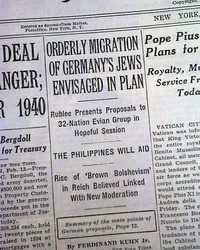 * Jewish Holocaust prediction ?